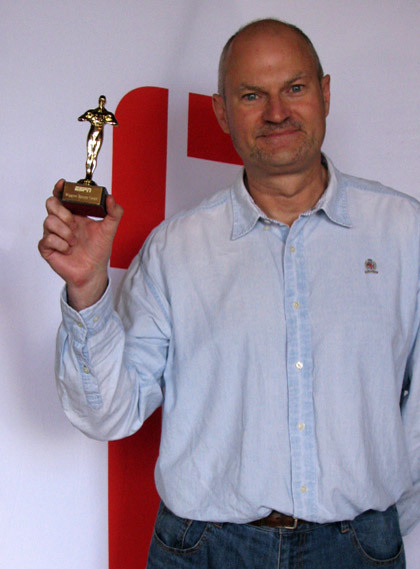 Colin wrote and hosted a charity quiz night on behalf of the Darren Stevens Benefit Fund at the Spitfire Ground, Canterbury. The evening featured teams from Kent & Glamorgan, with KCCC head coach Jimmy Adams stepping in as guest question-master. Q1. Born Michael Barratt in Cardiff in 1948, how is the UK's biggest-selling singles artist of the 1980s better known? Q2. Katherine Heigl played Dr. Izzie Stevens in which US TV medical drama? Q3. Which singer/songwriter converted to Islam in 1977 and adopted the Muslim name Yusuf Islam? Q4. Toby Stephens played arch-villain Gustav Graves in which 2002 James Bond movie opposite Pierce Brosnan as 007? Q5. Which former member of S Club 7 was declared FHM magazine's "Sexiest Woman of All-Time" in 2014? Q6. Which Oscar-winning actor played the butler Stevens in the 1993 film adaptation of "Remains of the Day"? Q7. Born John Stephens what is the stage name of the American singer / songwriter who topped the US Billboard Top 100 in 2014 with "All of Me"? Q8. Nathan Stephens is a Welsh Paralympian athlete and a former world record holder in which throwing discipline? in various sporting settings with a selection of randomish sporting celebrities. 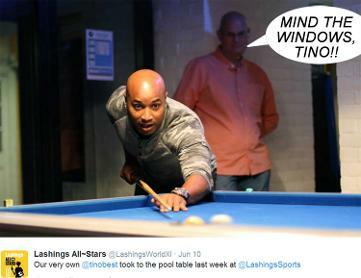 SIMPLY THE BEST: When Colin met Tino playing pool at Lashings Sports Bar in Maidstone. 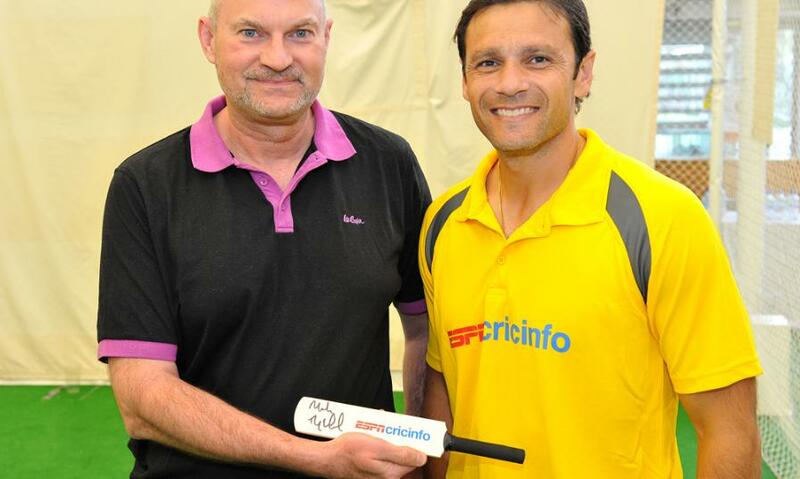 THE GOOD, THE BAT AND THE UGLY ... when Colin met Mark Ramprakash at the ESPN CricInfo Day at Lord's. 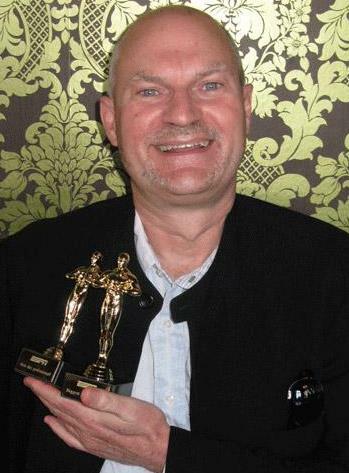 Colin with his two 'ESPYs' at the 2013 ESPN UK Awards. 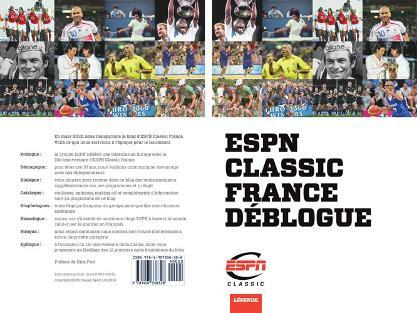 "ESPN Classic France Blog Book" published for the TV Sports Channel by Blue Eyed Books. 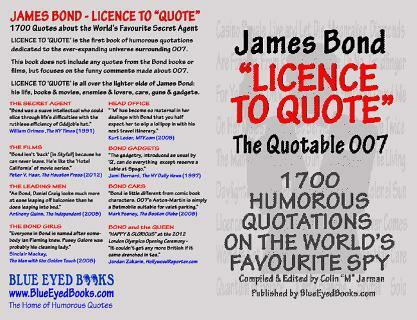 Second edition of "James Bond Licence To Quote - The Quotable 007" published by Blue Eyed Books. Video shot by Colin of GB Olympic Discus thrower turned NFL defensive lineman Lawrence Okoye at the NFL UK Combine Workout in London Docklands. Colin in the ESPN UK TV Studio in Chiswick, London interviewing MLB players Rick Van Den Hurk (Pittsburgh PIrates) and Chris Dickerson (New York Yankees). Colin with Harry Redknapp at The Wooden Spoon Sports Awards Charity Luncheon at Lord's with ESPN colleagues. [Click on image for more info]. Colin at Wembley pulling Sideline Photographer duty during the Bears vs. 49ers NFL game in London. Click here for photos from this game and other sporting events Colin has covered. 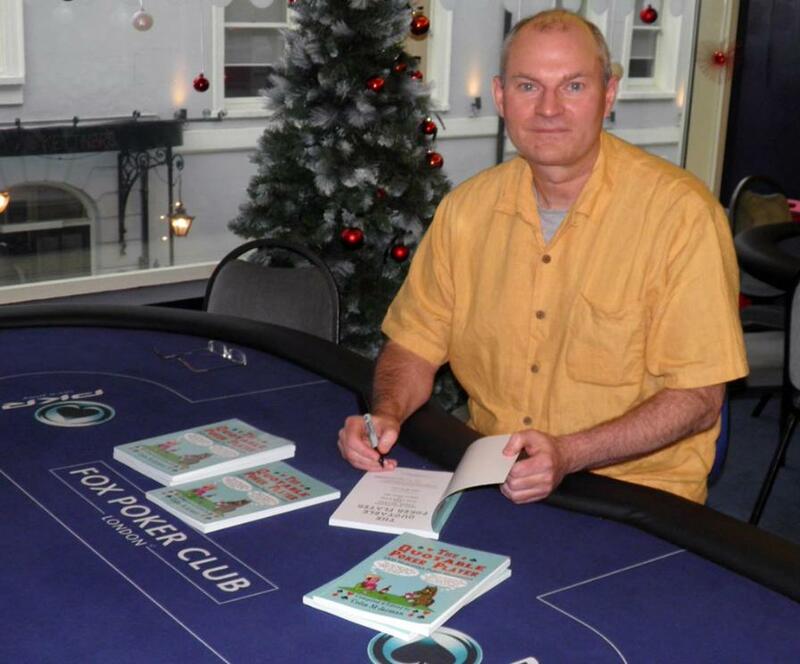 Colin at the Fox Poker Club in London signing copies of his Quotable Poker Player book. Colin set up Blue Eyed Books a publishing company with initial titles on James Bond, Doctor Who [watch Promo Video below] and Fred Astaire. Colin wrote, filmed & produced a 60 min environmental fishing pilot show "Bounty of the Bay" in conjunction with the Florida Wildlife Commission in Tampa Bay, Florida. Currently developing this project in the UK. 2004: Original production artwork for "PARADISE GLOSSED"
Script written by Colin about two rival US TV Soap Queens who find themselves lost in the African jungle. 1999: The 700-page epic covers the first 70 years of the Ryder Cup [being updated as an Abridged History & Statistical Almanac for the 2014 event]. Click on the audio link below to listen to Colin's "Ryder Cup Rapsody - Who Dares Swings" ... with Vocals and Music by the legendary TIM BRICHENO. 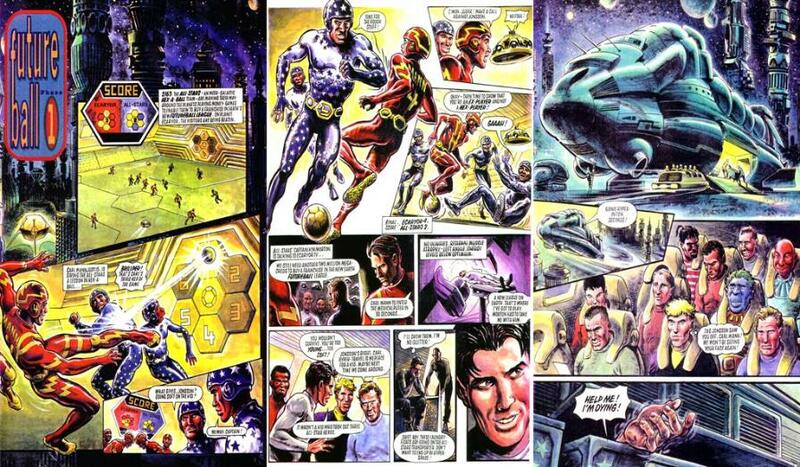 1996: Excerpt from Colin's original comic strip story "Futureball" for Roy of the Rovers magazine. 1992-95: Colin created (and appeared as) the character of STATMAN - a superhero stats expert on Chrysalis' Sports Wire TV live football coverage. 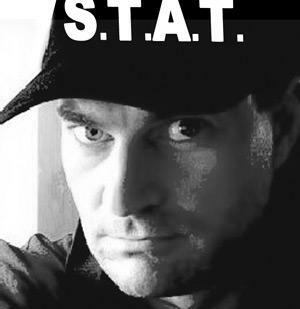 From his custom-built Stat Cave, Statman also appeared on live viewer phone-ins & live studio quizzes including "The Battle of the Statmen" against "Fantasy Football"s Statto (Angus Loughran). 1999: Statman also appeared on a live sports phone in, hosted by Ian Payne on BBC Radio 5 Live, answering listeners' sporting questions. [click on image above for more details about this book]. 1994: The Playing Years - Official Biography of the legendary comic strip footballer Roy Race of Melchester Rovers [click on the image for more info]. 1993: Soccer Masters TV pilot with Man Utd's Lee Martin [left] & Chelsea's Graeme Le Saux [right]. 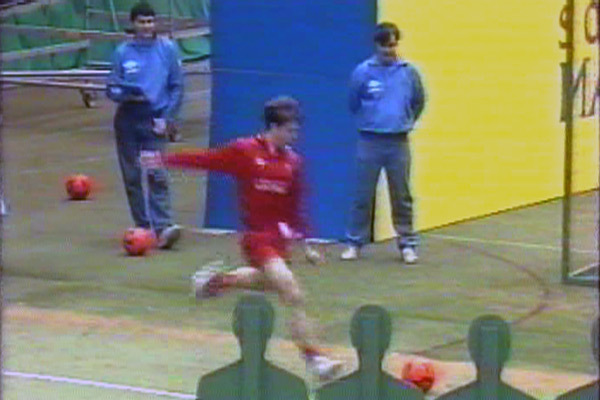 This football skills format was created by Colin - who can be seen in his guise of Statman / Official Scorer for the show -alongside his brother Roger in the first screen-grab. 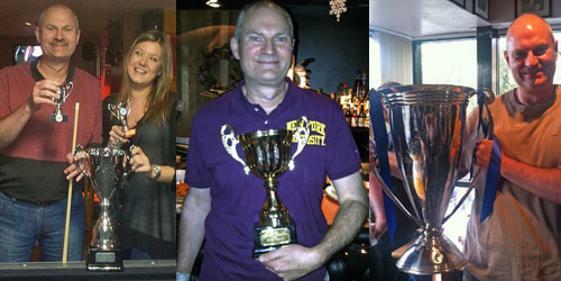 Also in the show were Man City's Fitzroy Simpson, Wimbledon's Dean Holdsworth and Spurs' duo Steve Sedgley & Paul Allen. Hosts were Garth Crooks and Jonathan Pearce. Produced by Danny Fenton at Zig Zag Productions. 1992: Colin wrote the lyrics for both sides of a Charity Football Song recorded by Gary Lineker and 'Roy Race' ahead of the 1992 Euro Championships. 1991: Colin (middle back row) on a NFL PLayers' PR visit to a Children's Foster Home in California with Joe Richardson (Slough Silverbacks & GB), Bob Brudzinski (Miami Dolphins), Dennis Harrah (LA Rams), David Hill (LA Rams), Phil Olsen (LA Rams), Irv Pankey (LA Rams), Eric Hipple (Detroit Lions), Nolan Cromwell (LA Rams), Jack Youngblood (LA Rams). 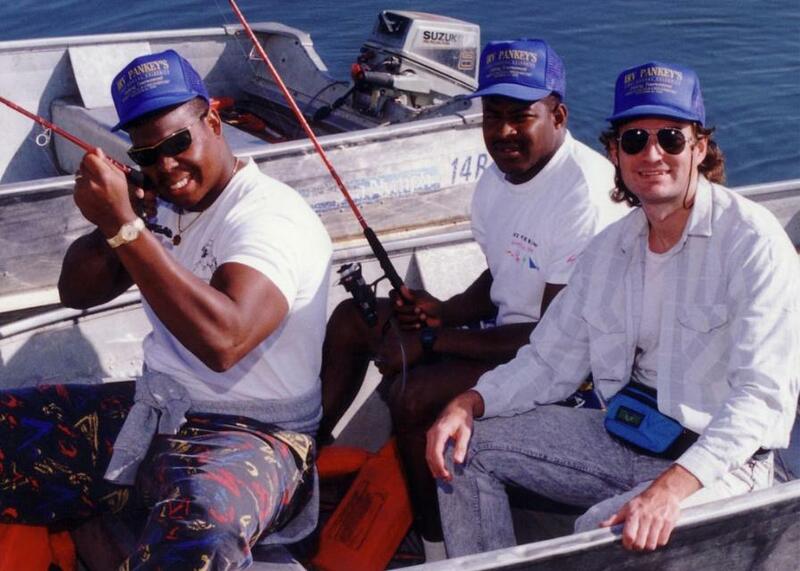 1990: Colin with Robert Cox and Buford McGee of the (then) Los Angeles Rams at the Irv Pankey Celebrity Fishing Charity event at Irvine Lake, CA. 1989 onwards: A selection of four sports-based books Colin has had published in the UK and USA. 1988: Colin working out at the Los Angeles Rams' training facility in Anaheim, CA. 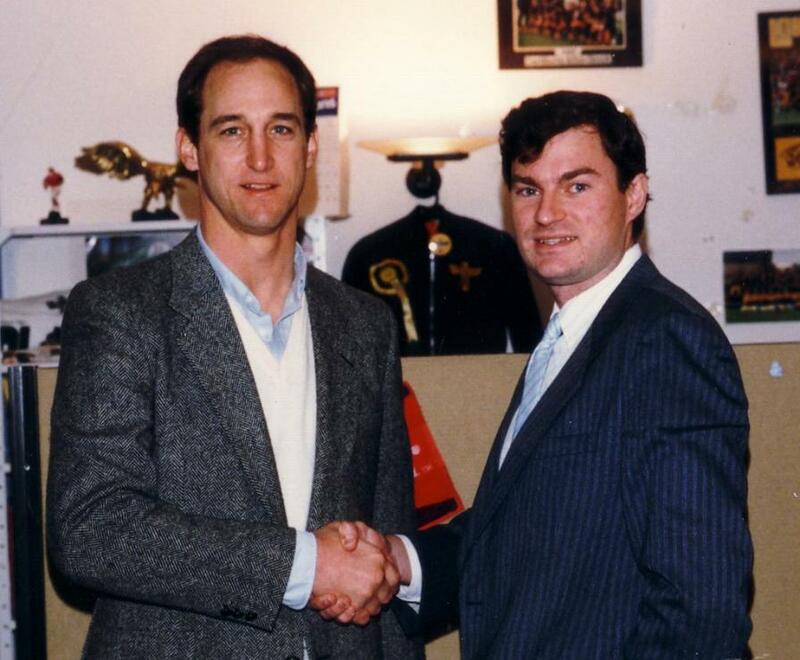 1987: Colin - CEO of the Budweiser American Football League - with former Patriots' QB Steve Grogan on a NFL coaching visit to London. 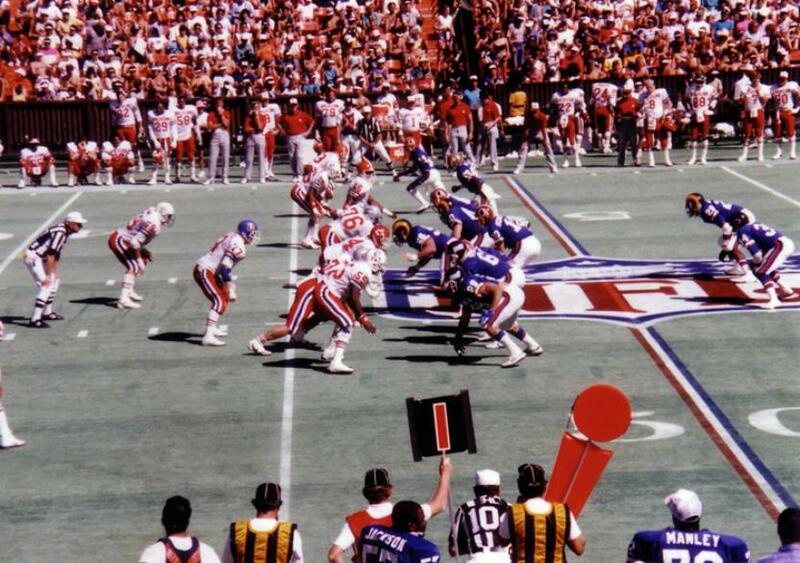 1987: Colin was the guest of Bill Granholm of the NFL at the NFC/AFC Pro Bowl in Hawaii. 1986: Colin on the sidelines at 1986 Monday Night Football between the Los Angeles Rams & Dallas Cowboys. 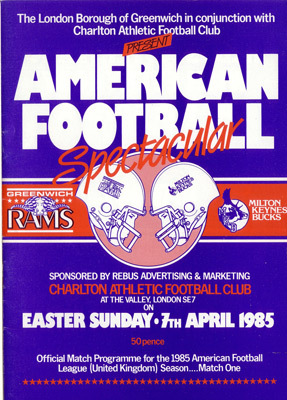 1986: KENT RAMS AFC winners of the inaugural Invicta Bowl. Colin #89 (centre) - Head Coach / Starting Tight End at Dartford Football Stadium, Watling Street. 1985: GREENWICH RAMS AFC publicity photo shoot at Greenwich Town Hall ahead of the Rams v Milton Keynes Bucks game at The Valley - Charlton Athletic's home ground. 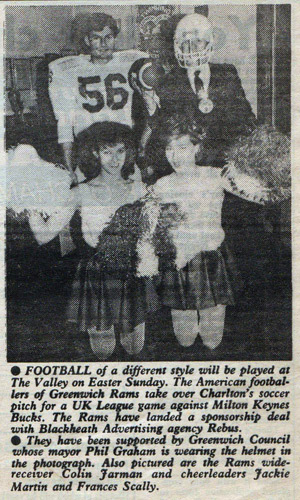 Colin (#56) pictured with the Mayor of Greenwich and Rams' Cheerleaders Jackie Martin & Frances Scally. 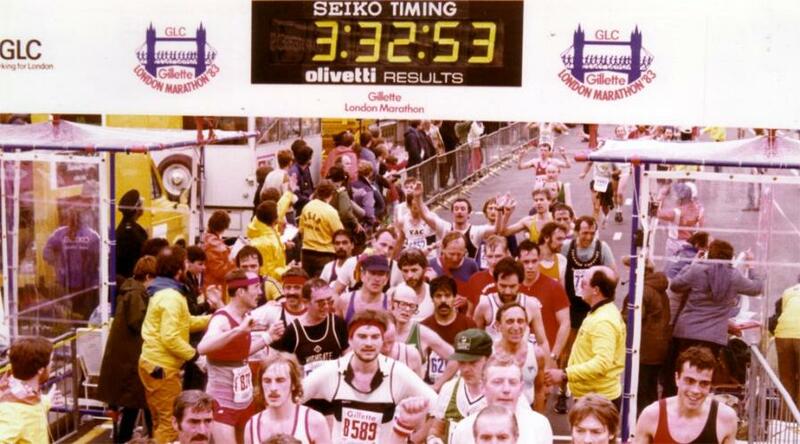 1983: Colin (#8589) completes his first and only Marathon in London (official time rounded down to 3:29:00) along with brother Graeme (green cap). 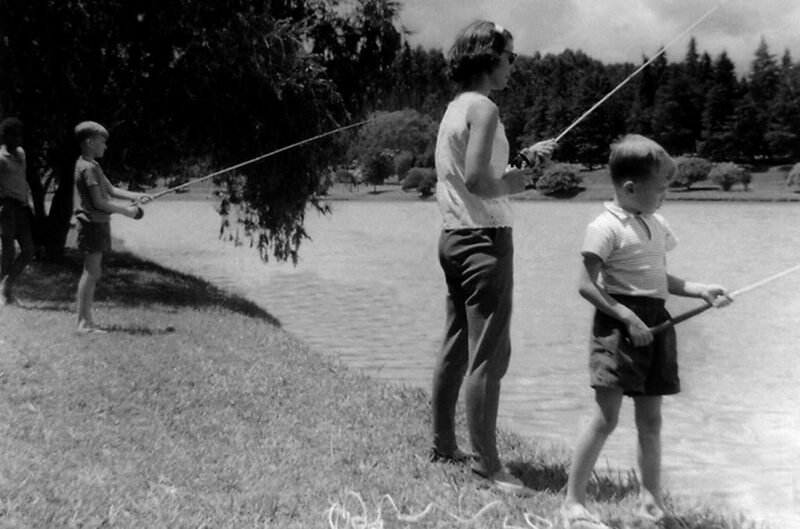 1967: Colin fishing the one-piece split-cane rod in Malawi, Africa with mother Sylvia and younger brother Roger.